Real EstateLocal TouchDid you know? 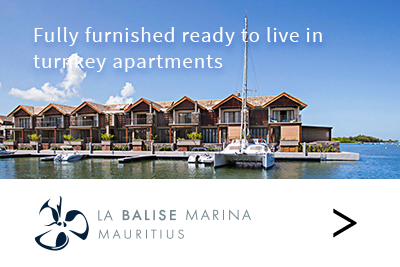 Mauritius boasts beautiful beaches, a pleasant climate and friendly inhabitants. Lots of people have heard about the island but how many of them actually know it? To gain deeper insight, here is a brief recap of 8 essential things to know about this jewel in the Indian Ocean. An investment professional’s opinion on the evolution of the Mauritian Rupee for the past 10 years in relation to the Euro, US Dollar, South African Rand and Indian Rupee. Moving abroad with a family can be daunting when it comes to your kids education! After all, what kind of education can you expect from an island in the Indian Ocean? Well, think again: Mauritian schools offer some of the top internationally recognised school programmes, both in English and French. As Franck might say “You dream of a white Christmas” but in Mauritius, surrounded by the Indian Ocean we do not talk about snow but of white sandy beaches. We are in a wonderful place to live all year round and especially when the holiday season rolls around. Here is a taste of what you can expect for your end of year holidays.